Soheila Azizi has dedicated her time and passions to California communities for over two decades, bringing her experience to help her clients in a variety of ways as a family law attorney and mediator. 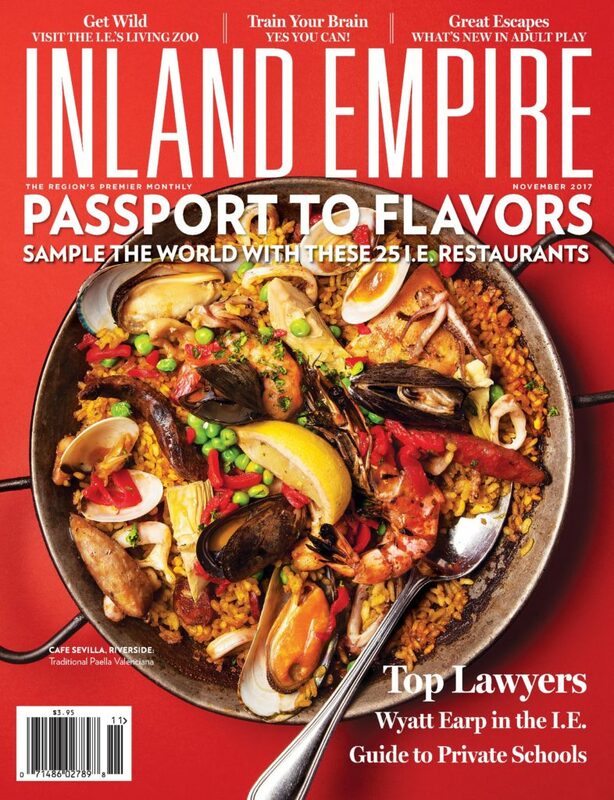 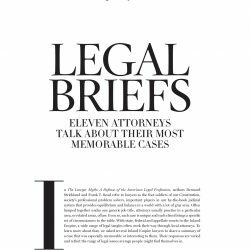 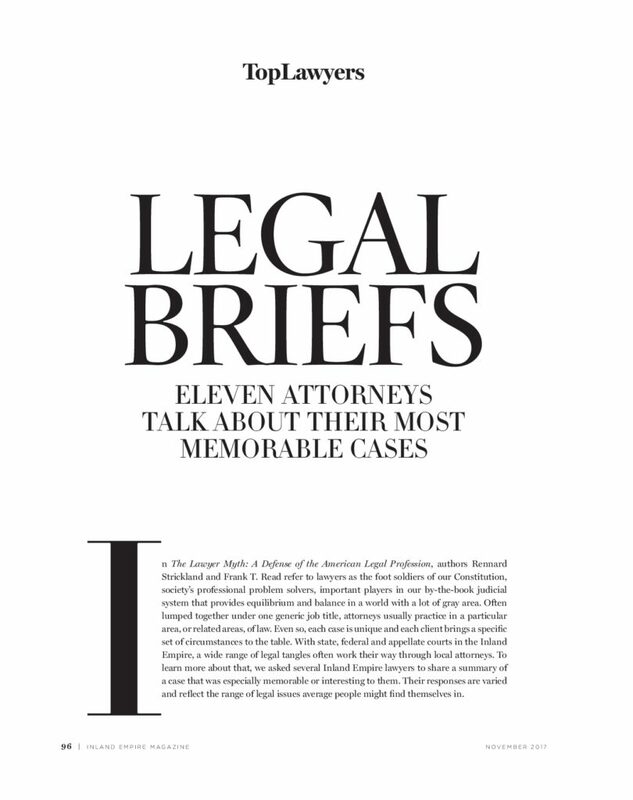 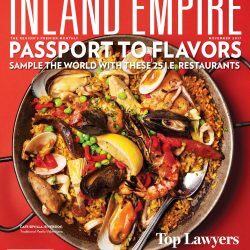 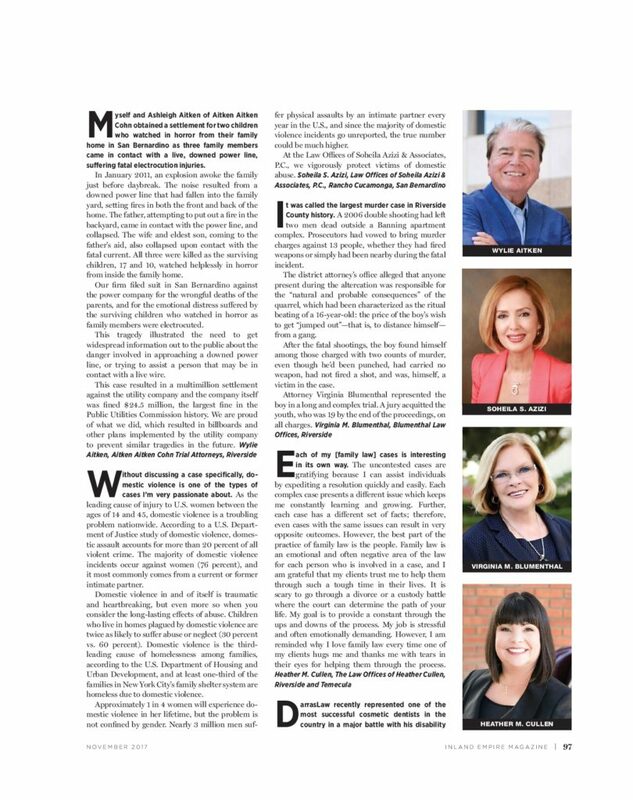 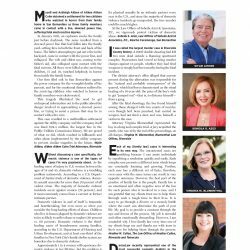 We are excited to announce that Azizi was featured as a Top Lawyer in the Inland Empire Region and was featured in the latest issue of the Inland Empire magazine. 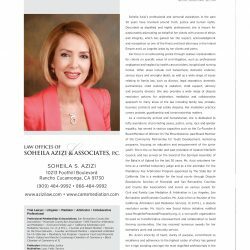 Soheila Azizi has focused on a variety of cases that earned her the reputation she holds highly today, from professional negligence, to serious injuries, to family law issues like custody and child support. 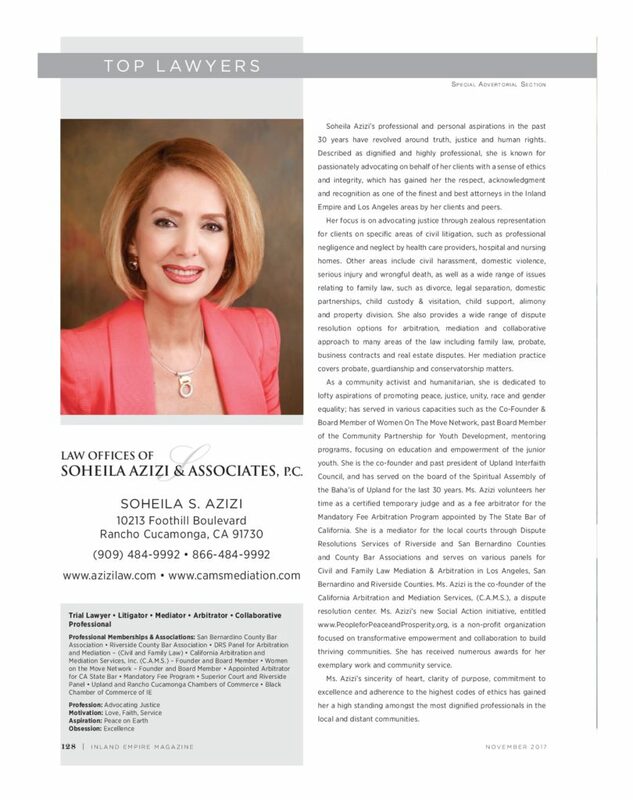 This recognition brilliantly describes Soheila Azizi for the work she has done for clients in her community as a Top Lawyer, where she has gained respect. 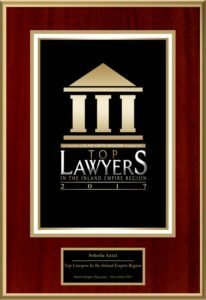 We are excited and honored by this 2017 announcement and will continue to serve clients passionately.